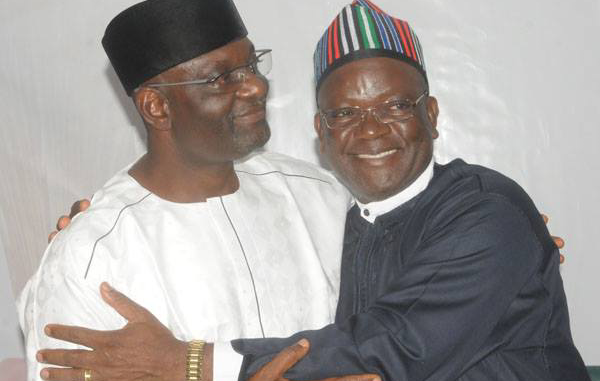 It appears a one-day-one-drama situation at the Benue State House of Assembly following the intrigues that have dogged it for more than three weeks now in the wake of continued struggle by the Peoples Democratic Party (PDP), and the All Progressive Congress (APC), for control of its affairs. 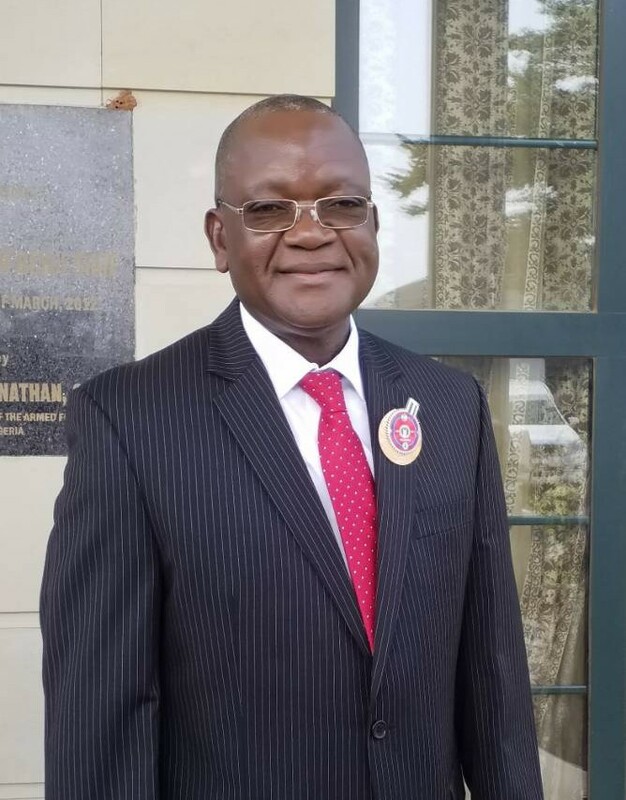 The defected PDP lawmaker Mr. Nick Eworo, whose action caused a major stir in the House, last week, has remained in the thick of the unfolding drama that has been playing out over which party is to have the majority of the Assembly. 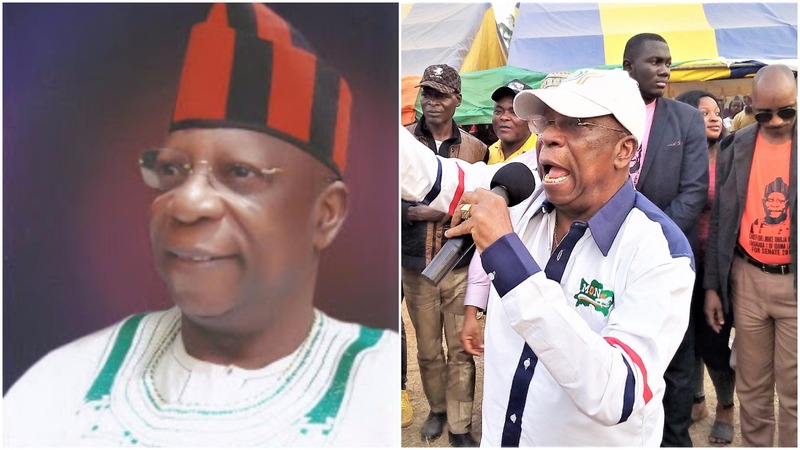 Eworo, had in a surprise move, last week, declared his defection to the ruling party in the state, after claiming to have been expelled by the PDP at the ward level, a situation, which was rejected by the party on the grounds that his story could not have been the truth as no such punishment could be meted out at the ward level, where he claimed the action was taken, maintaining that the discipline of members at that level remained a state affair. 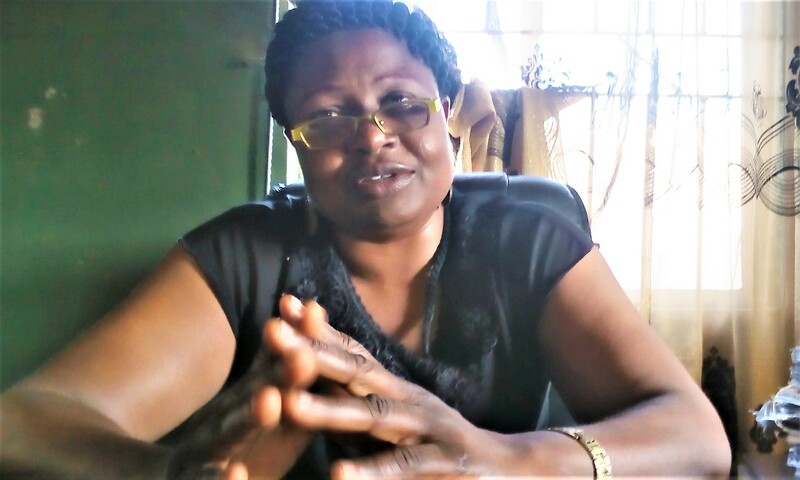 The PDP had not only resisted the action, seen as an ambush by the APC to secure a majority of 15-14 in the 30-member House, where the Labour Party (LP), produced the remaining member, but vowed to move against Eworo. But even before it made a move, the APC appeared to have saved it the trouble by rejecting the lawmaker, representing Obi state constituency. 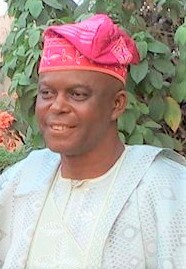 While the PDP is said to have concluded plans to sue him for forgery and libel, the APC in his local government released a document warning him to stay away from the party, on the ground of the legal challenge of his election at the tribunal, where it vowed to pursue its case to a logical conclusion to retrieve the stolen that made a lawmaker in the first place. 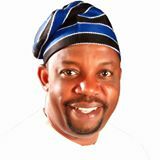 However, even in the face of the new development, there seems to be no let on the part of the PDP, as it has indicated its readiness to pursue a matter of forgery of the said letter of expulsion. A sources at the PDP Secretariat told jamesibechi.wordpress.com that the PDP which has denied expelling the lawmaker is seeking to be availed the letter through which he claimed he was expelled, adding also that the PDP both at state and local level may soon come down heavily on the lawmaker for the allegations. 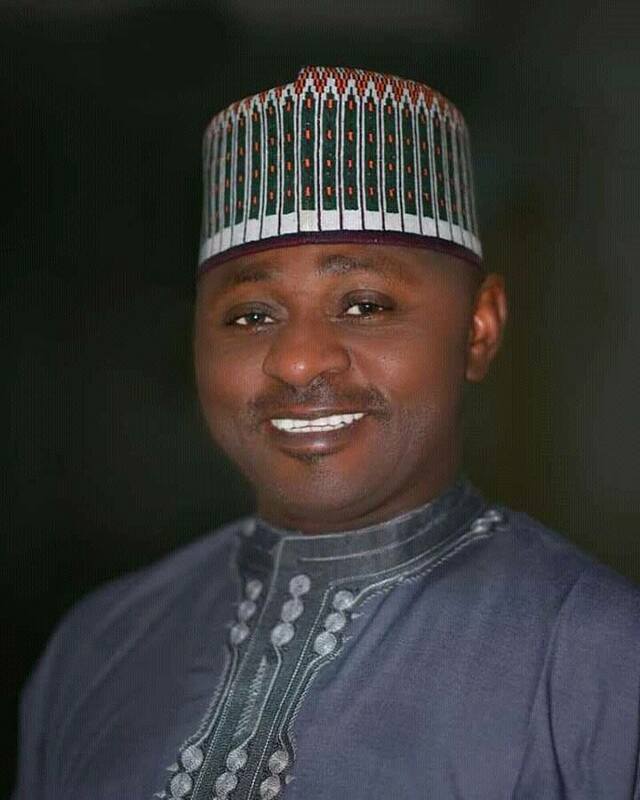 The whole drama in the house, it was gathered is not unconnected with the intention of the APC to take the principal positions of Majority Leader among other principal positions against the wishes of the majority PDP. 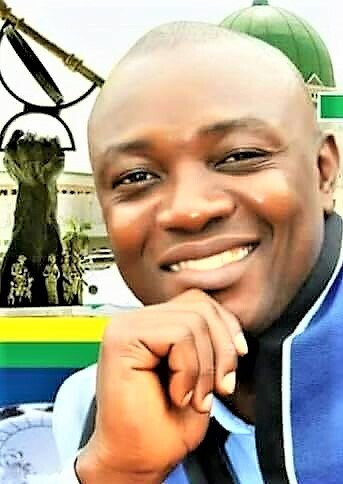 There are already grumblings and discordant tunes amongst the lawmakers, a pointer that there may arise “fireworks” in tomorrow’s (Tuesday’s) sitting as the Assembly deliberates on the issue of putting in place principal leaders of the House. 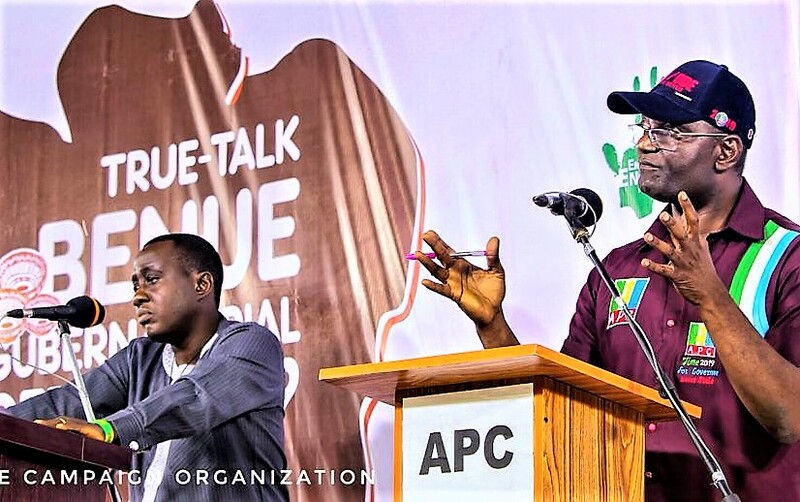 In addition, the APC which disowned Eworo has also banned him from seeking membership of the party until the suit against him by the party at the Legislative Houses Elections Petition Tribunal is thrashed out. If he decampt from PDP to APC,and the APC rejects him, let him try other party.Let him continue to prosttitute himself amongst the political parties, what a shame.